Taha Afshar – born in 1983, is a British born painter and sculptor, based in Hampshire, UK. Afshar’s painting seeks to shed new light on to the timeless subject of English landscape painting in the 21st century. 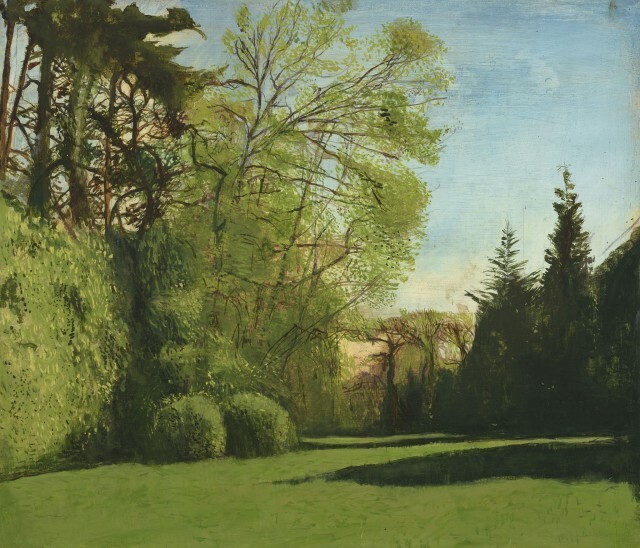 He studied Art and History of Art at Winchester College, and exhibited in local galleries from a young age, winning local prizes and scholarships for his work. His painting draws considerable influence from J. M. W. Turner and Cy Twombly, whilst being linked with contemporary painters such as Peter Doig with the use of magic realism. His work seeks to capture both the richness and profound transience of human experience as reflected in the documented landscape.